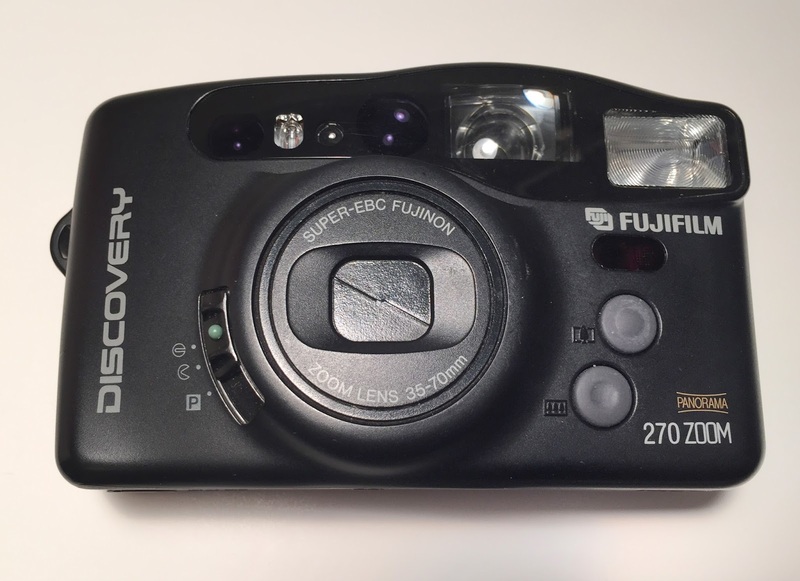 Just finished shooting a roll of Fujifilm Color 400 in FujiFilm Discovery 270 Zoom. Had a few small issues with the camera, but overall pretty nice. Blog post after I get the film back. Next up is a Kodak Cameo Motor EX with a roll of Kodak BW400CN. 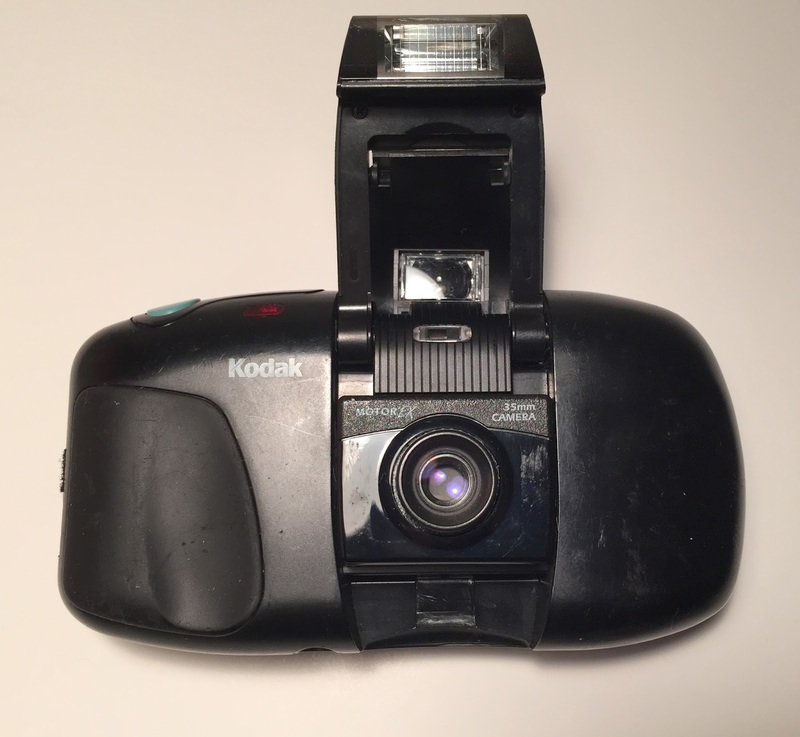 This looks like a fun little camera. Very pocketable, & very few settings. I'm taking the Cameo with me tomorrow for a commercial fashion shoot for behind the scenes photos. Should be fun.